Every year, Africa in America strives to remain innovative and unique. From the first time we presented our original works showcases for African Diasporic Music and Dance in 2014, we knew that each year we could not repeat ourselves…and this year we are excited that we have extended it to a WHOLE WEEKEND CELEBRATION! On top of doing our 6th Annual Original Works Showcase entitled, “The Sounds of Blackness”, we have surrounded it with cutting-edge Master Music and Dance Workshops that will fill your entire weekend. Don’t miss out on this weekend of 100% #blackjoy. 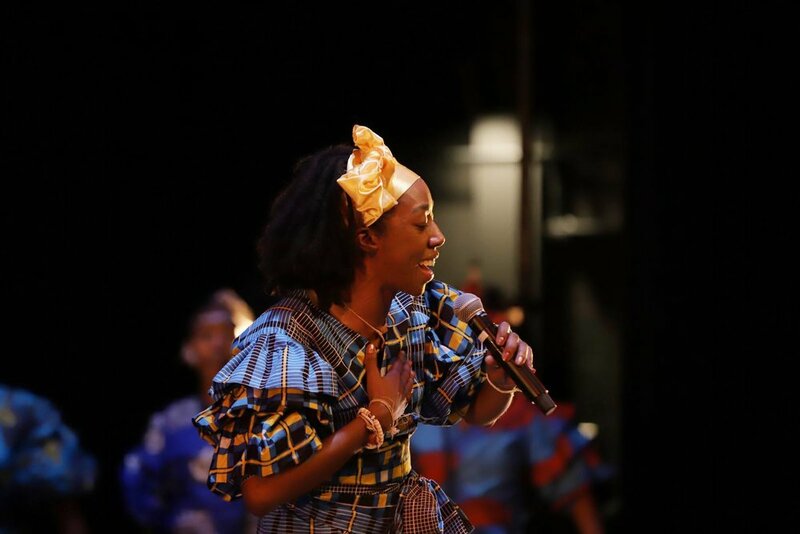 Lead Singer for world-renown West African Drum and Dance Company Farafina Kan in Washington D.C., Lesina Martin will teach Africa in America’s first West African Vocal/Song workshop . All participants will be able to keep a song list and lyrics from these songs. Africa In America Presents its 6th Annual Original Works Showcase for African Diasporic Music and Dance entitled, "The Sounds of Blackness". This night of reflection will kick off a beautiful weekend of fellowship amongst the participants and lovers of African Diasporic music and dance here in the Los Angeles area. In this year's showcase, we will shine a light on the diaspora's soundtrack of our lives as we feature original works from musicians, vocalists, and drummers on October 5th at Barnsdall Gallery Theater from 8pm-10pm. Artists from both North and South America, West and South Africa, and the Carribbeans will represent on stage in a 1 NIGHT-ONLY event! There will be an after-party this year, so people will be able to meet and greet these amazing artists. Take Master music and dance workshops from some of the featured artists who performed in our original works showcase this year! WANT TO BE A VENDOR??? “Africa in America: Music, Dance, and Culture Magazine” represents as a primary resource for both professional African dance, music-based artists and art participants who are interested in the growing culture here in America while blending state-of-the–art visuals and using the cutting-edge fashions of today. These styles include the arts from North and South America, the Caribbean, West, Central, and Southern Africa. With a mix between “Dance Magazine” and “Essence”, “Africa in America: Music, Dance, and Culture Magazine” is dedicated to becoming the voice of a growing community of artists who have had little to no representation in the music and dance fields. 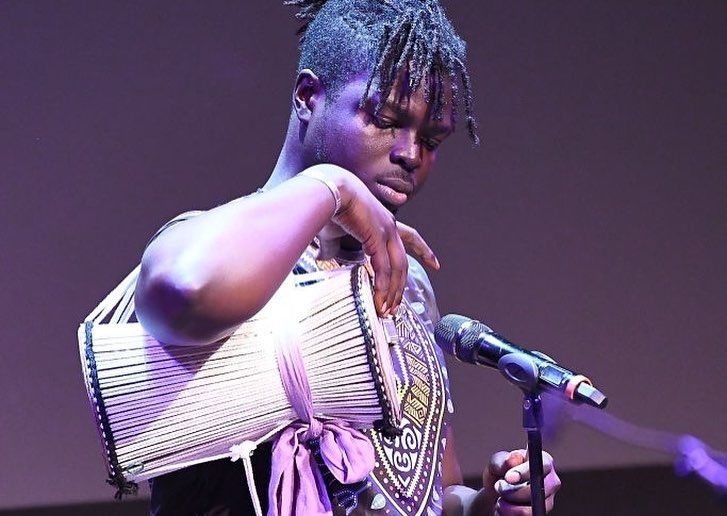 Since African-based arts have held a huge part in social justice both in America and the Diaspora, “Africa in America” also is committed to continue this path by keeping our audience aware when it comes to community and organization building, grant and work opportunities, and many other ways that may inspire art locally and nationally. Every issue will address various platforms that need to be tackled within this African-based art form in America, and “Africa in America” will be filled with pages of the exquisite beauty of African Dance; bringing this culture to the mainstream through visual arts. 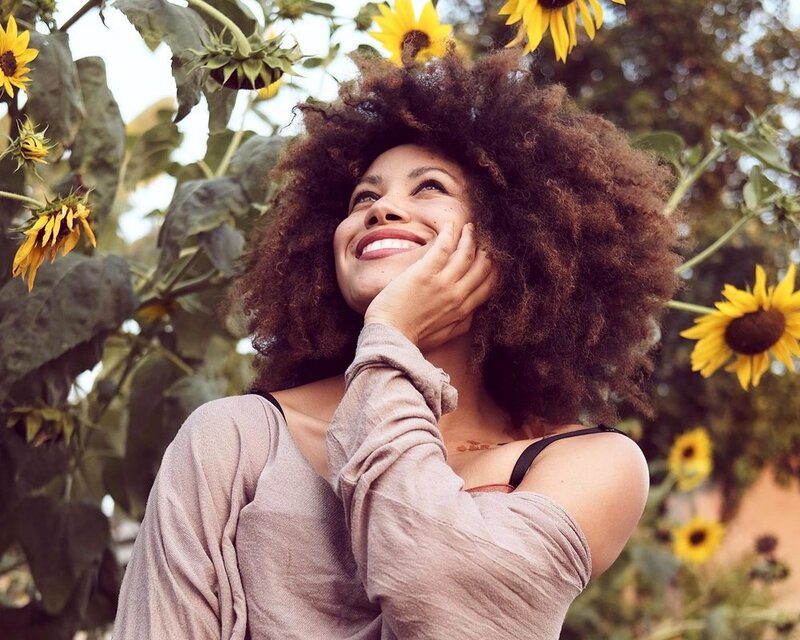 Since its launch in September 20, 2014, Africa in America is beginning to become an important online resource, has produced two music videos and 3 successful consecutive years of Original Works Showcases for African Diasporic Music and Dance, and 2 successful drum and dance workshops locally. Beginning the year 2020, our goal is to become a physical magazine that will be distributed internationally and nationally. Exude the confidence in the culture you love and respect, by wearing our AIA Logo T's and our very popular "Respect the Technique" T's. Perfect for any and every occasion.